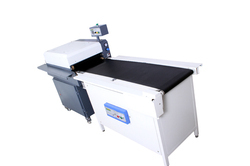 Our products range also comprises in Fusing Machine and many more to our clients. 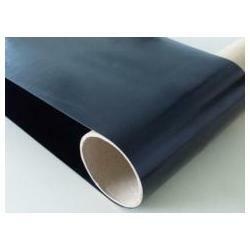 Our products range also comprises in Fusing Machine Belts and many more to our clients. 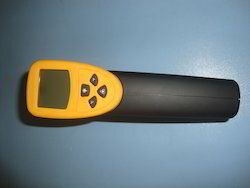 Our products range also comprises in Digital Thermometer and many more to our clients. 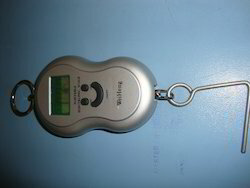 Our products range also comprises in Bond Strength Digital Meter and many more to our clients. 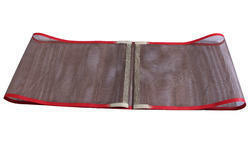 Our products range also comprises in Kevlar Belts and many more to our clients. 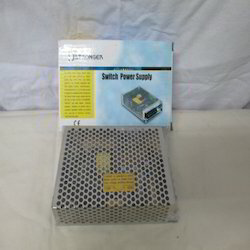 Our products range also comprises in Switch Power Supply and many more to our clients. 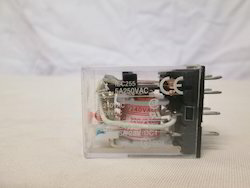 Our products range also comprises in Industrial Relays and many more to our clients. 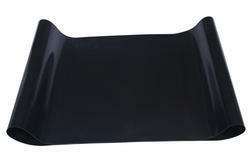 Our products range also comprises in Fusing Machine Silicone Rollers and many more to our clients. 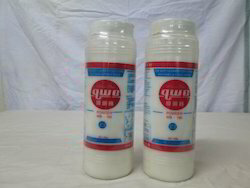 Our products range also comprises in Belt Cleaning Powder and many more to our clients. 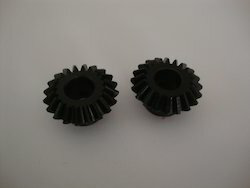 Our products range also comprises in Industrial Gear and many more to our clients. 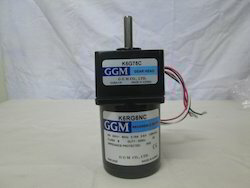 Our products range also comprises in Gear Motor and many more to our clients. 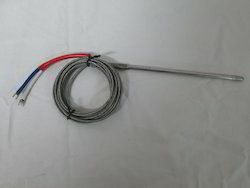 Our products range also comprises in Thermo Couple and many more to our clients. 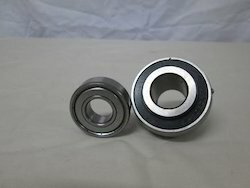 Our products range also comprises in Industrial Bearings and many more to our clients. Our products range also comprises in Silicon Grease and many more to our clients. 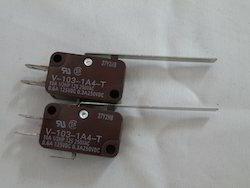 Our products range also comprises in Limit Switches and many more to our clients. 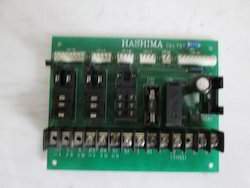 Our products range also comprises in Power Supply Board and many more to our clients. 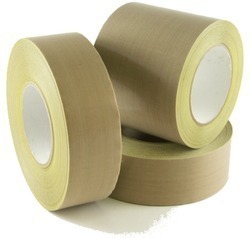 Our products range also comprises in Adhesive Tapes and many more to our clients.